People nowadays use their smartphones for more than just making phone calls. 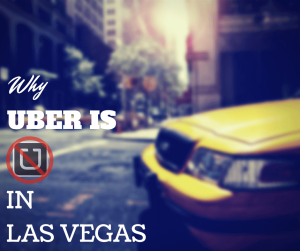 Today, people use smartphones to share their whereabouts on social platforms using location-based apps. This basically helps them to interact with their friends, colleagues, and family while they’re on the go. And as mentioned in first part, we explained how adding location manager in android can benefit startup apps. We also seen the process of integrating Google maps in demo. 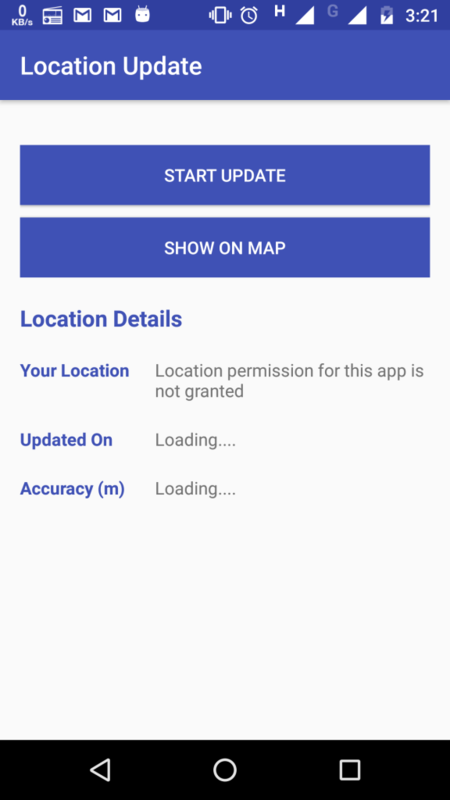 In this Android app tutorial, we’ll share how to obtain the current location of the device using android location manager. First create new project in Android Studio. Now in Gradle file, Check dependency added or not in build.gradle of main module. implement the class from ConnectionCallbacks, OnConnectionFailedListener. Next, check playservice available or not. Now Build GoogleAPIClient And It’s CallBack. locationsetting by implementing ResultCallback<LocationSettingsResult> interface. * Create LocationRequest object by calling createLocationRequest() method in onCreate() method upon checking the play services availability. * Before turn on check location update check that app has permission of location or not . * startLocationUpdates() in onConnected() and onResume() methods. Log.i(TAG, "Connection failed: ConnectionResult.getErrorCode() = "
The API key for Google Maps-based APIs is defined as a string resource. Note that the API key is linked to the encryption key used to sign the APK. sign the APK for publishing. You can define the keys for the debug and release targets in src/debug/ and src/release/. Next, tapping on the “start update” button, it will first ask for permission to use location if not enabled. 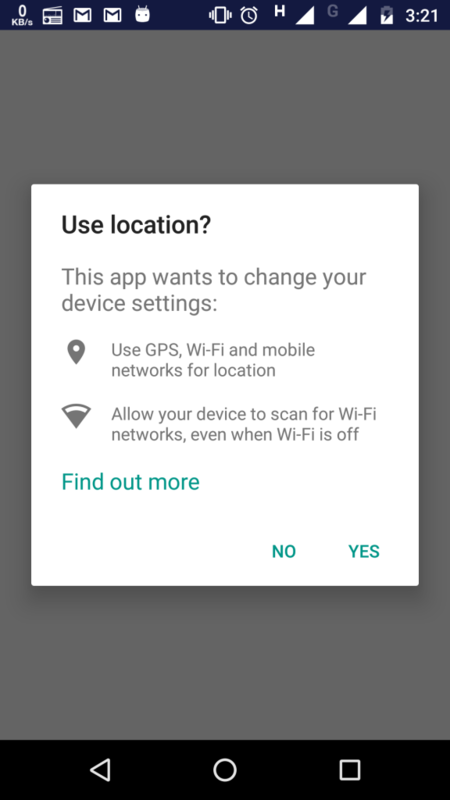 After giving the permission for enabling location, it will show the current location’s data. To show the current location on Maps, tap on the “Show on Map” button. You have successfully added the location-based feature in your Android app. In case you face any issue, you can contact our Android app developers for help. And if you’ve a startup app idea and would like to add such features, contact us to hire Android App developer. 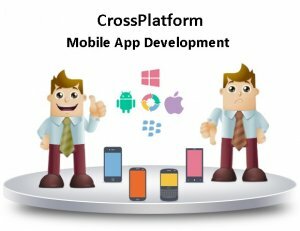 We provide an expert team of highly experienced developers who will be specifically assigned for your app idea and convert it into a successful app. This page was last edited on January 22nd, 2019, at 6:12. 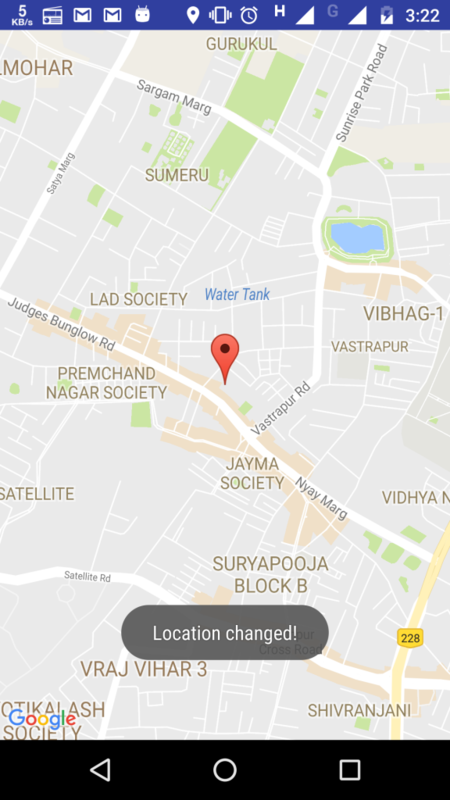 Want to Integrate Google Map in Your App? Contact us Now.